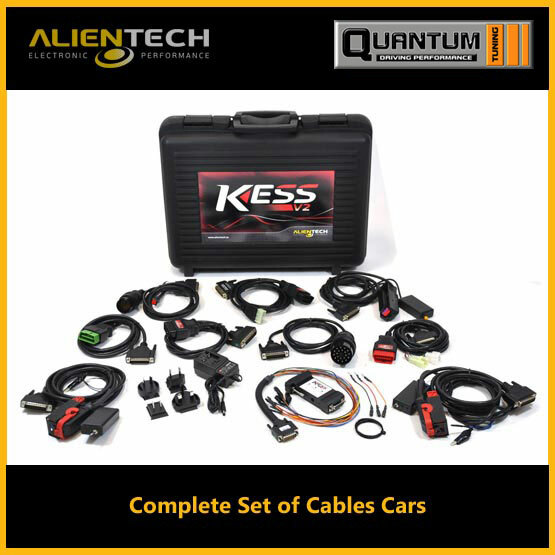 SKU: 144300K226. 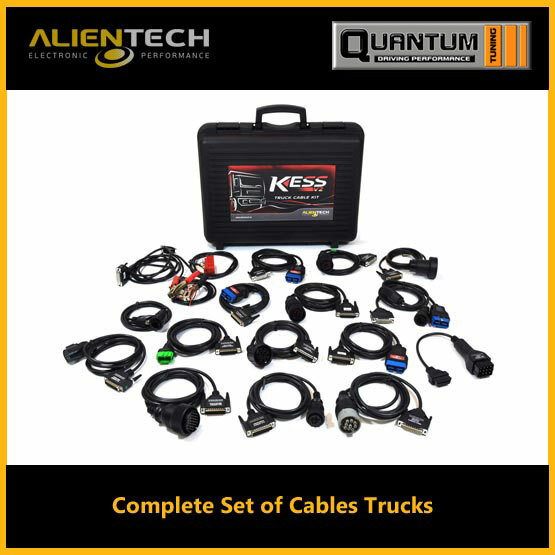 Categories: Cables, KESS V2 - Tractor Cables. 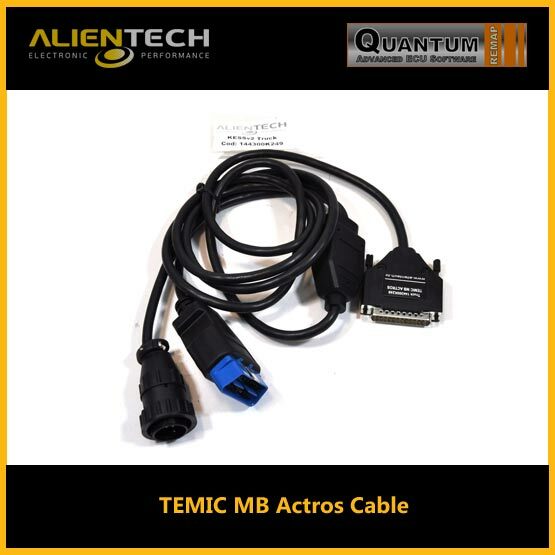 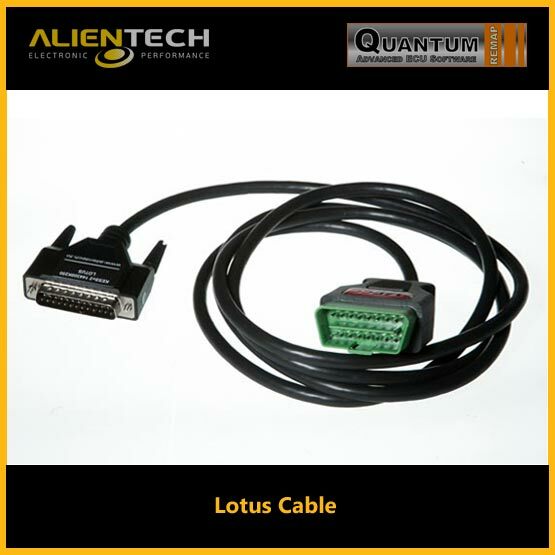 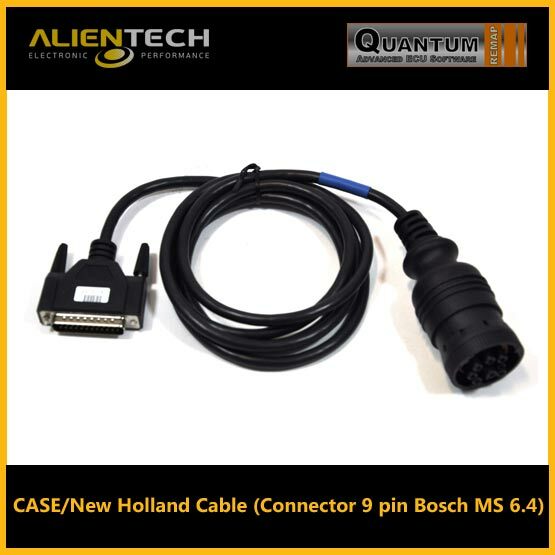 Tags: alientech kess, alientech kess v2, kess v2, kess v2 casenew-holland-cable-connector-9-pin-bosch-ms-6-4.